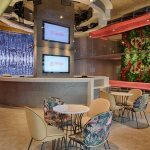 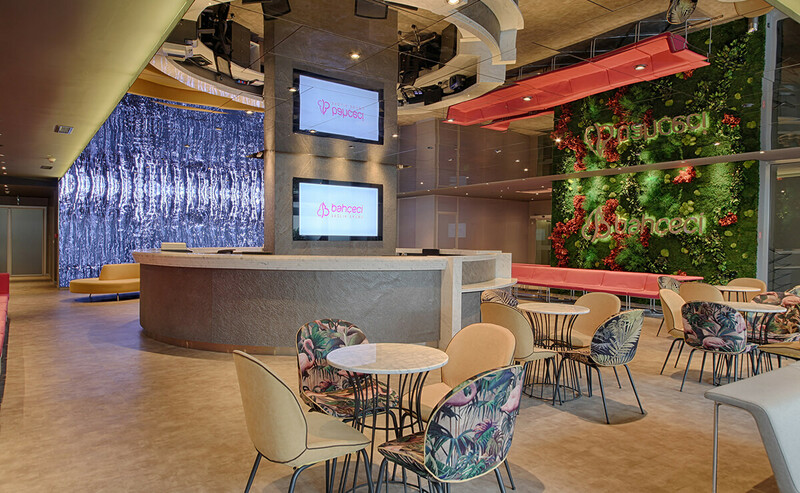 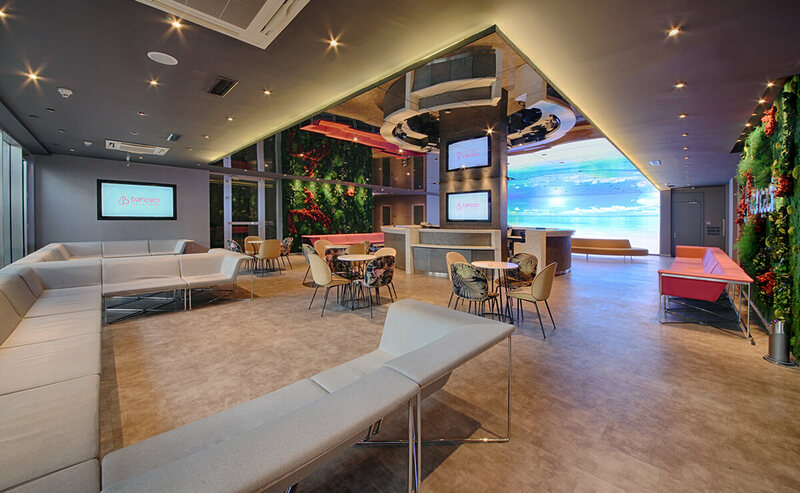 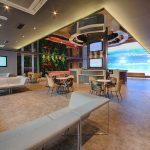 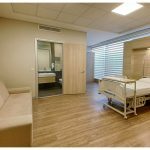 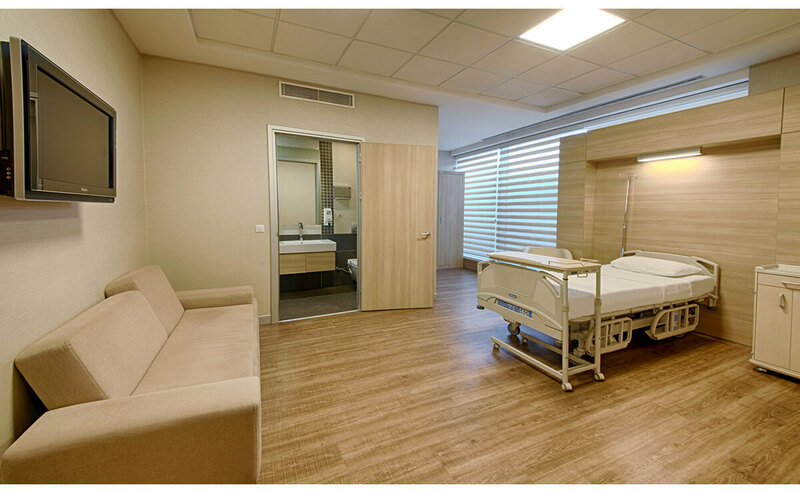 Bahçeci Health Group continues to provide services to its patients in its Istanbul Fulya Clinic since its opening in 2010. 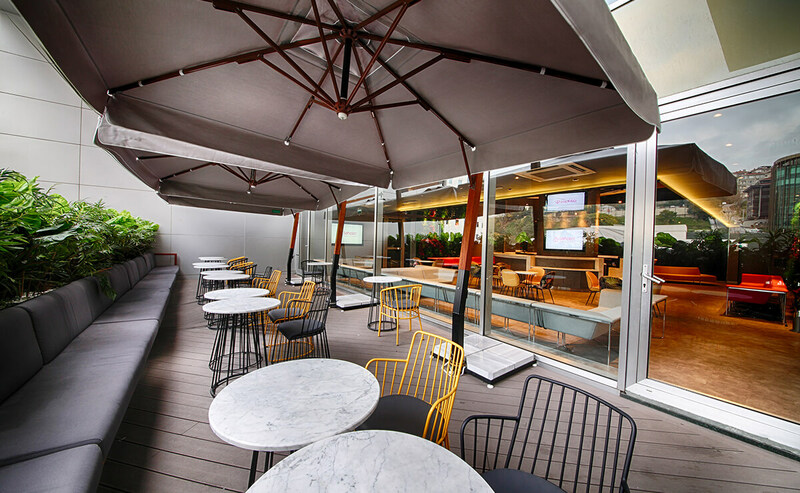 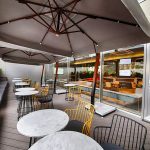 Sitting on a 2500 m2 lot, the centre stands out with its remarkable and modern architecture. 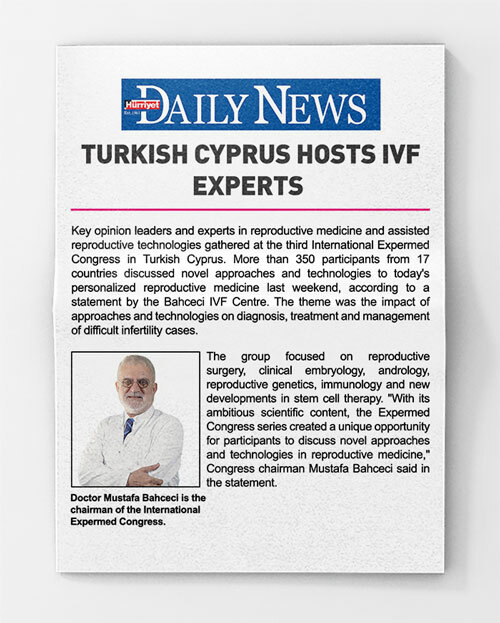 It is also the largest IVF centre in Turkey. 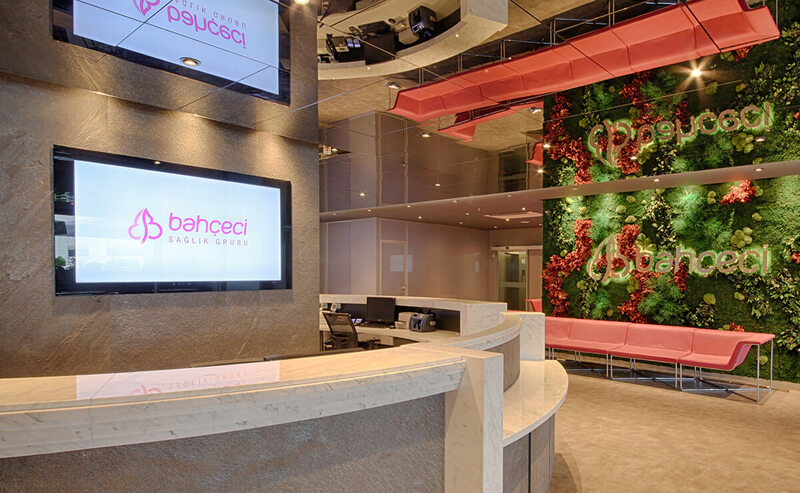 Bahçeci Health Group combines its vast experience with a world-class technological and scientific infrastructure. 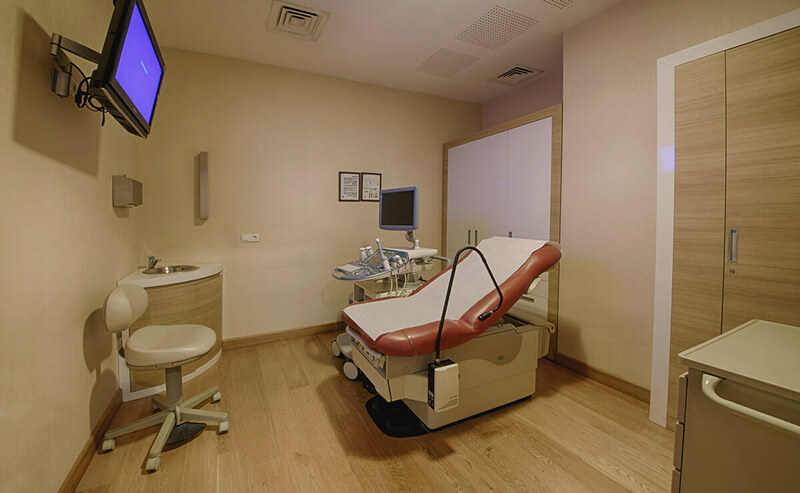 The Fulya IVF Centre offers care with its state-of-the-art embryology laboratory, ultrasound equipment, laboratories, operating rooms, and comfortable patient rooms with a total capacity of 15 beds. 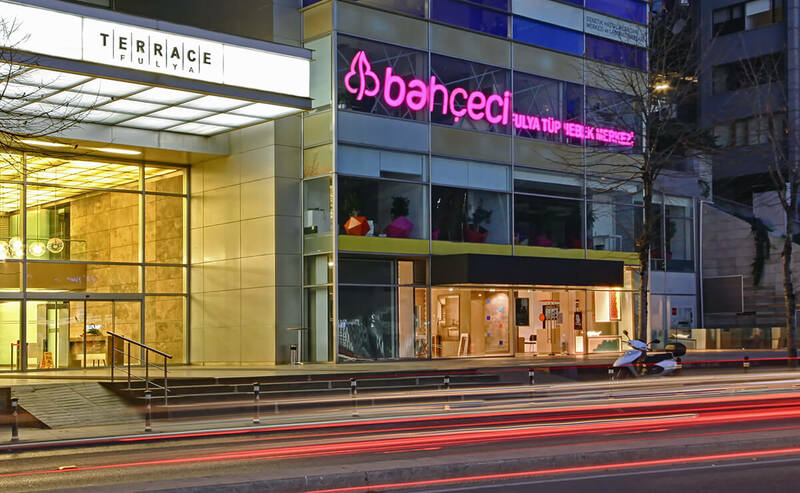 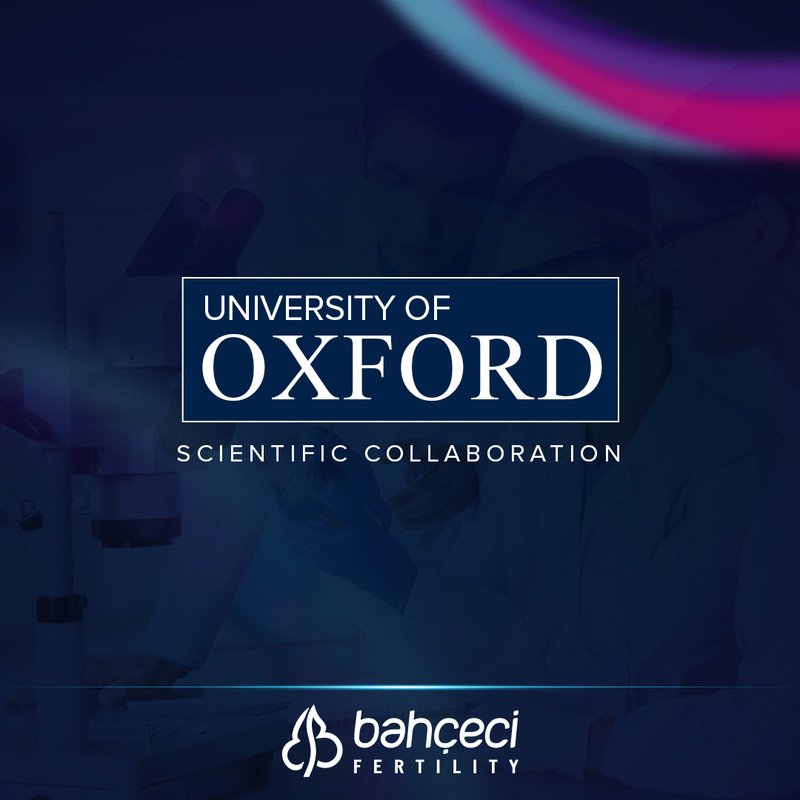 With patient satisfaction at the top of its priorities, Bahçeci Health Group has helped fulfil the parenting dreams of thousands of couples, and achieved success rates above standards for 23 years, especially in difficult cases. 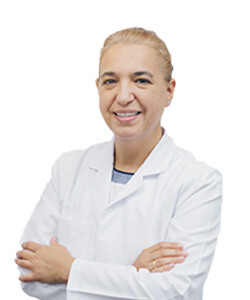 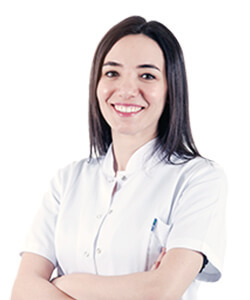 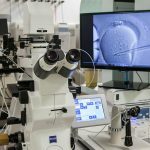 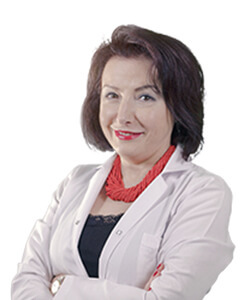 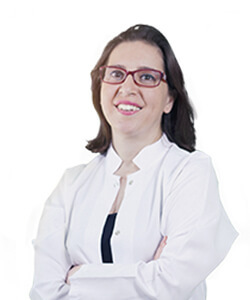 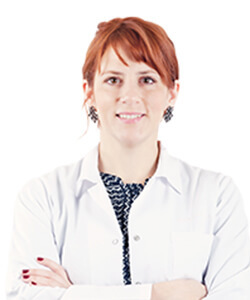 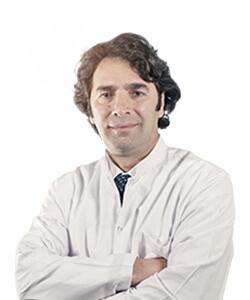 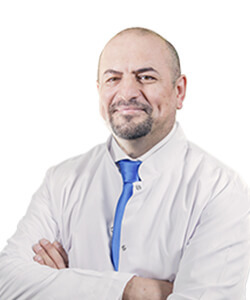 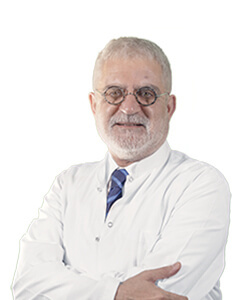 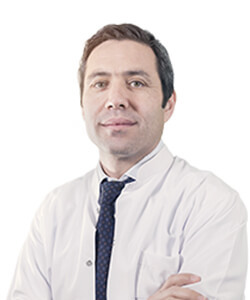 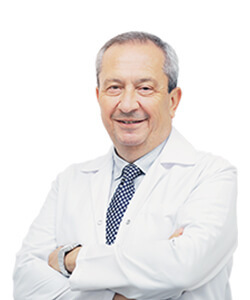 Under the leadership of Prof. Dr. Mustafa Bahçeci, M.D., the Fulya IVF Centre, which continues to provide its services in line with the same principles, keeps achieving successful results with its team of expert doctors and professional staff. 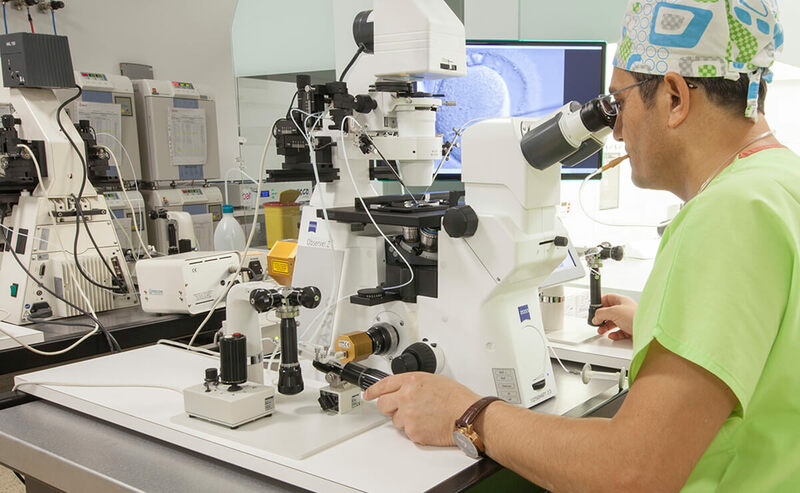 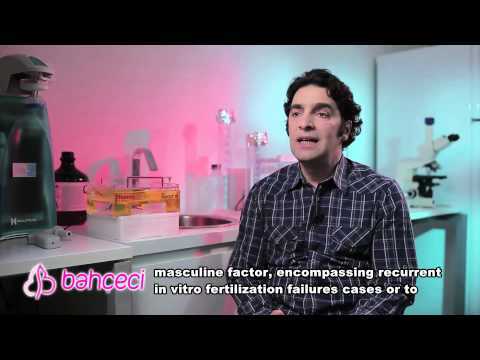 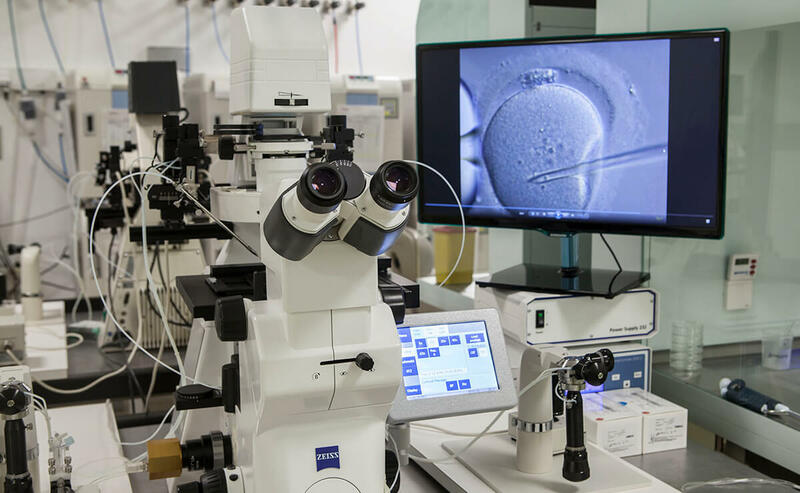 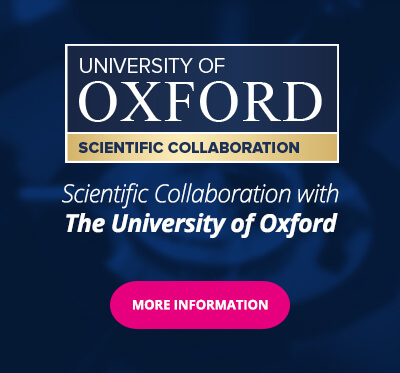 Which methods are available for embryo freezing? 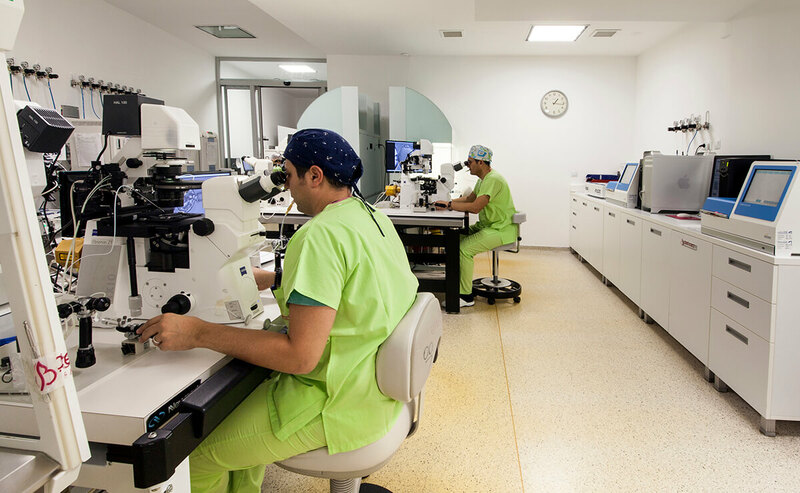 What is PGT? 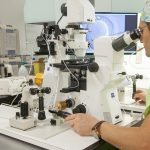 Are there new precautions except PGT?